Human Brain With Arms And Legs Playing A Guitar, Learning Music.. Stock Photo, Picture And Royalty Free Image. Image 22031789. 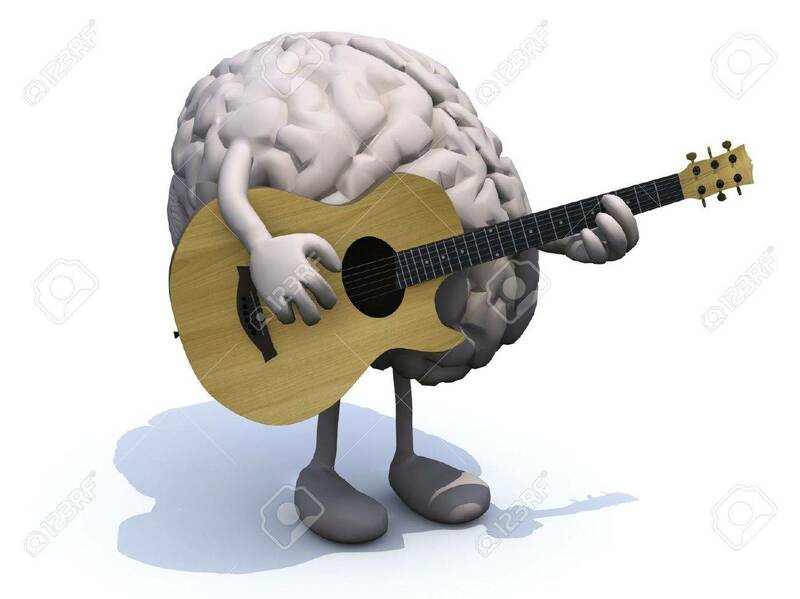 Stock Photo - human brain with arms and legs playing a guitar, learning music concepts. human brain with arms and legs playing a guitar, learning music concepts.